Before you make a decision to handle the property removal on your own, take a minute to consider and weigh the benefits and savings of using a professional removal solution. A specialised removal service will cost a certain amount of money, that’s a fact. However, the price of the service covers all aspects and expenses of the removal, no additional or unplanned costs. Furthermore, a professional removal solution will save you heaps of time and effort in planning and organising the relocation as you will have professional expertise on your side. 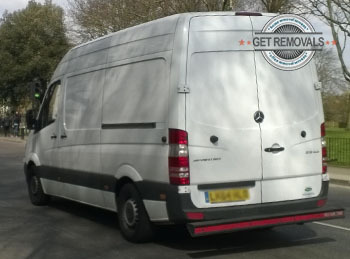 Needless to say, a specialised removal service will ensure the timely completion of the project – especially important for business and office removals. If that overlaps with your idea of a removal service that is worth it, then Millbank removal business is the moving company you need. We handle all types of residential and commercial property removals in an efficient and affordable manner. Apart from the wide range of general and specific removal services we cover, Removals Millbank also provides private and business customers with efficient and affordable packing service. Should customers wish to do their own packing, we will be able to supply a full kit of industry grade packing materials needed for the task. Taking advantage of our value for money removal solutions means you have money to spare and more time and energy to deal with other aspects of the relocation, or simply take a few hours off and enjoy the sights and places of interest around Millbank. The suburb is right in the heart of Central London, which means you are in close proximity to some of the nation’s most iconic landmarks. The current look of Millbank dates back to the nineteen thirties, when the area suffered extensively from the nineteen twenty eight Thames flood disaster, during which a twenty five metre embankment broke and caused extensive damage. 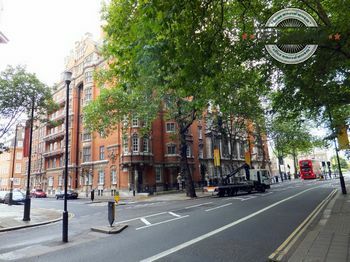 Millbank used to be home to the Royal Army Medical College – the institution that created the first typhoid vaccine at the end of the nineteenth century. Millbank houses one of the most important galleries in the UK – Tate Britain.